FFG is coming out with a new expansion for Star Wars: Rebellion. 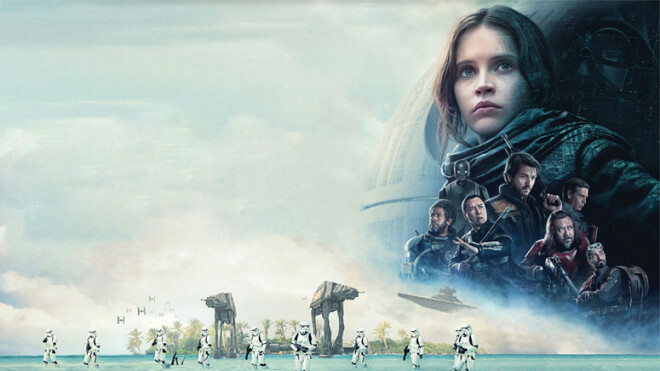 Get In The Star Wars Mood For Rogue One! 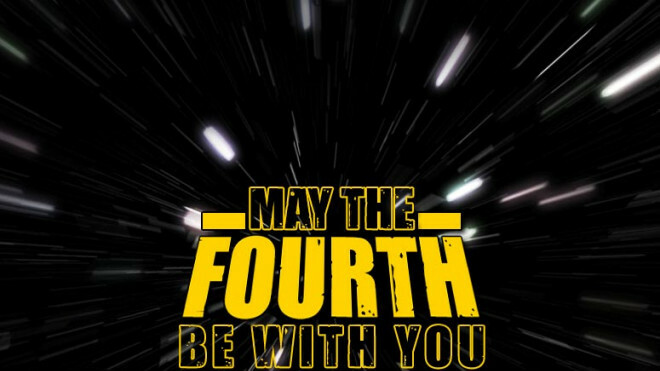 Join us for May The 4th Be With You and check out some of the Star Wars content we've created. X-Wing battles on Endor, fights across the ice world of Hoth and more! 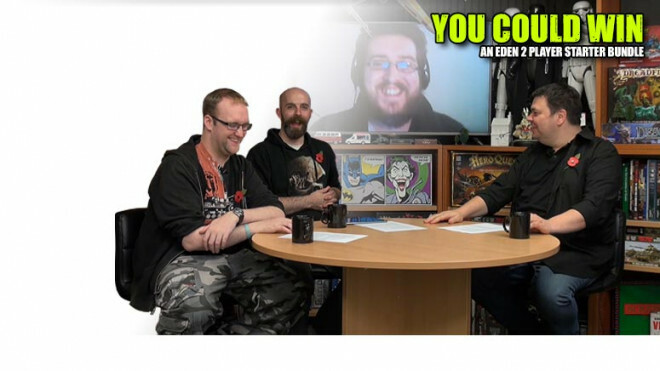 Join us for The Weekender where we have some fantastic terrain to show off, an interview with John Stallard AND a big EDEN prize! 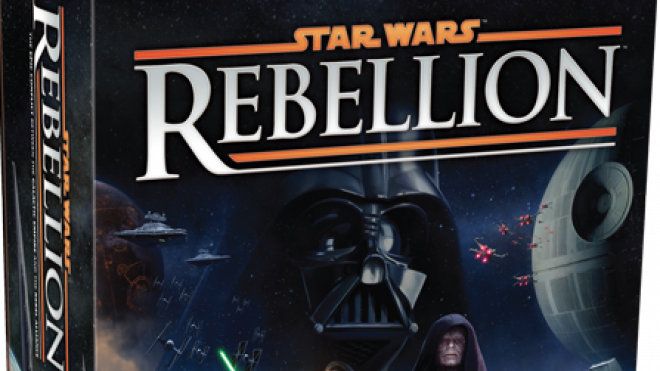 Fantasy Flight Announces New Star Wars Rebellion Board Game! 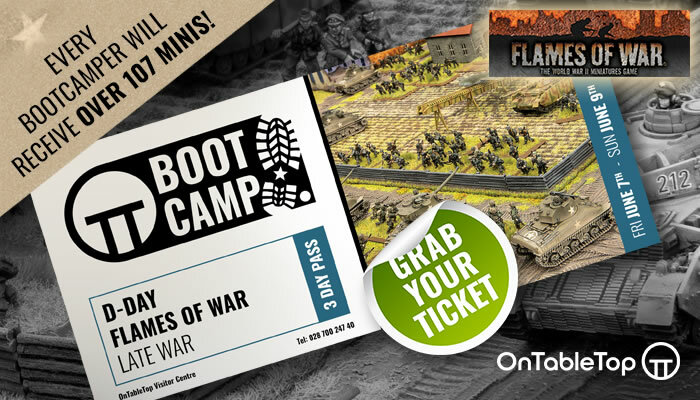 Fantasy Flight Games will soon be offering another way for fans to enjoy the Star Wars universe with their upcoming board game, Star Wars Rebellion. 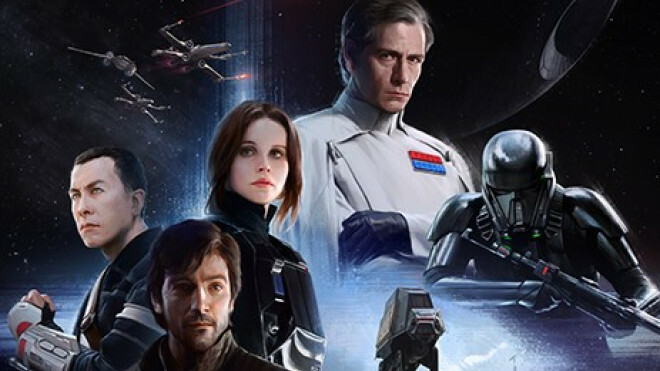 Rebellion will allow players to command either the Galactic Empire or the Rebel Alliance in their efforts to recruit forces across the galaxy.